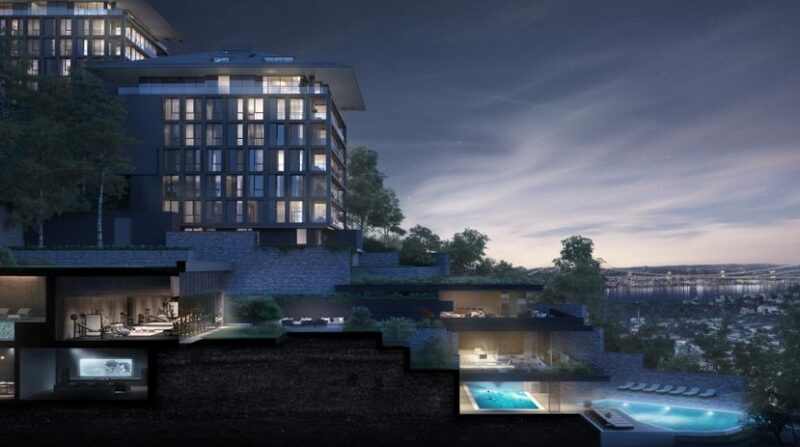 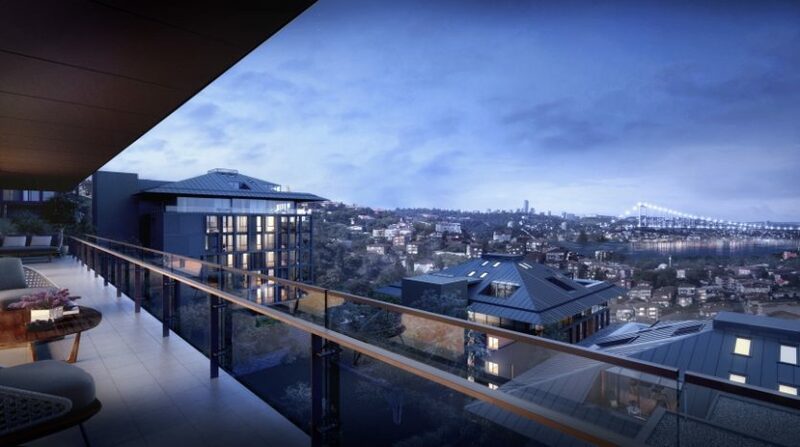 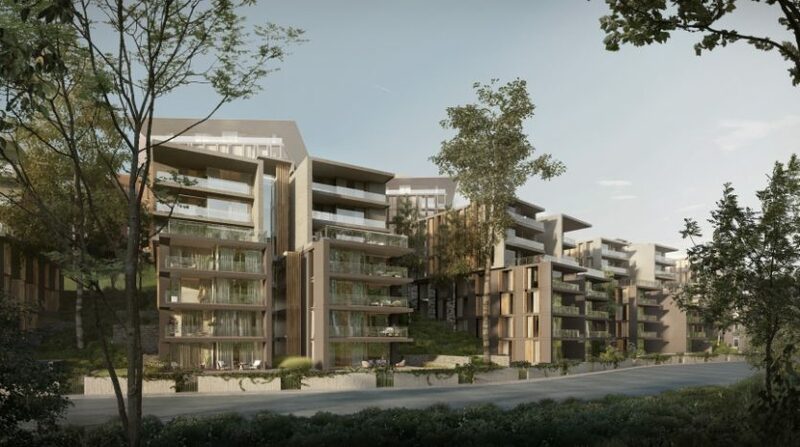 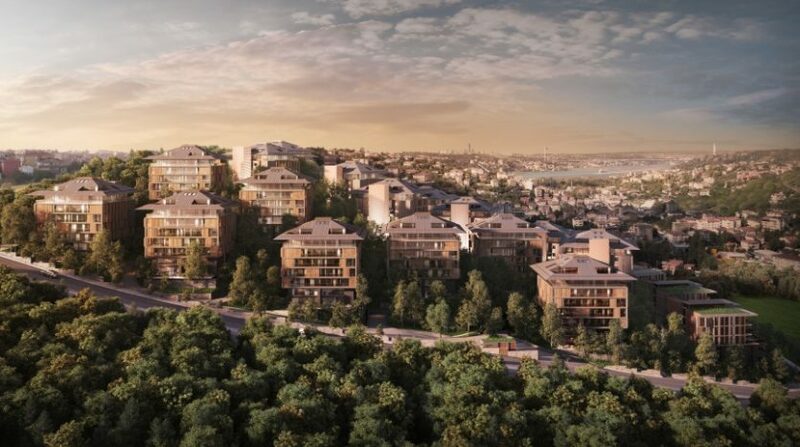 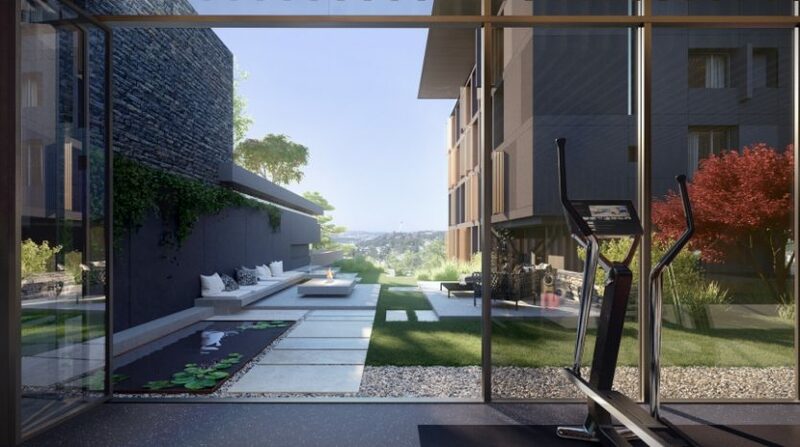 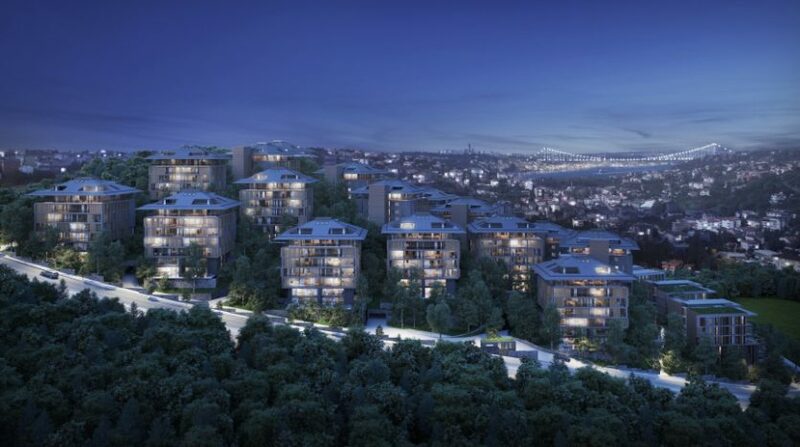 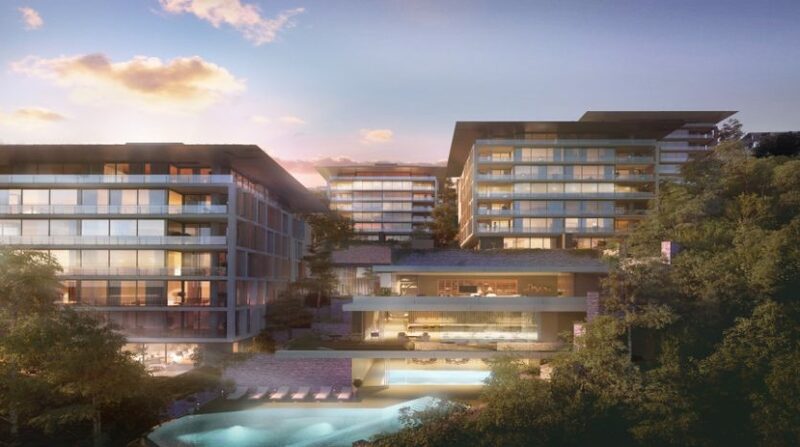 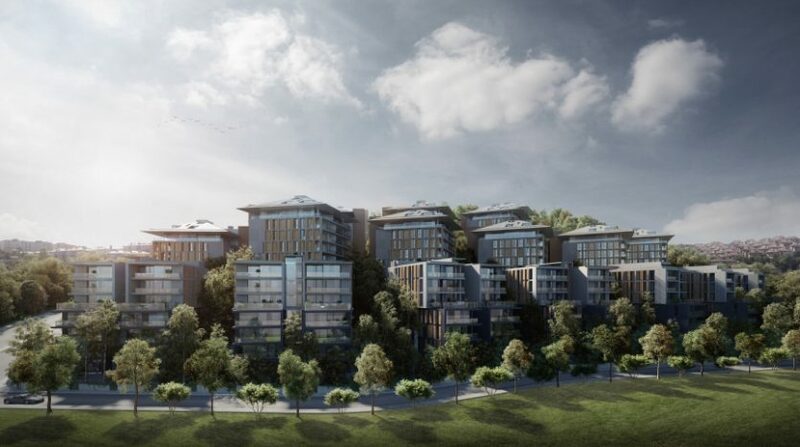 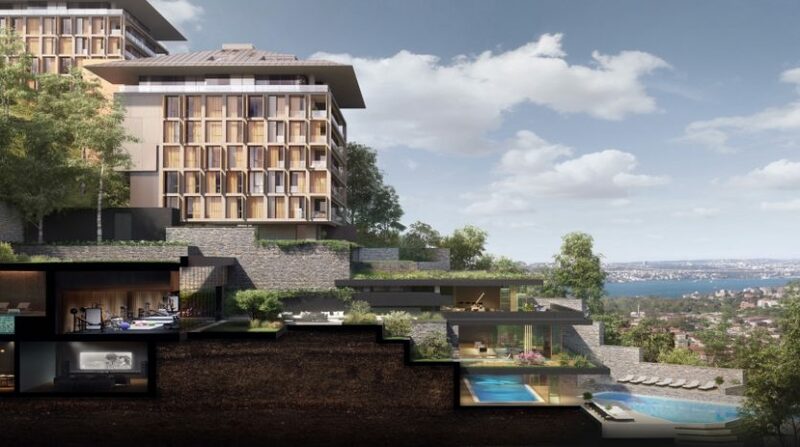 This outstanding new development in Uskudar Kandilli, showcases a luxurious range of apartments and houses which feature high-quality design throughout.It offers spacious apartments with spectacular Bosphorus views.This luxury houses designed by famous Turkish architect Emre Arolat.The project consists 406 residential unit with communal areas and splendid gardens.Uncompromising enduring luxury, stylish interior and sophistication to the finest detail. 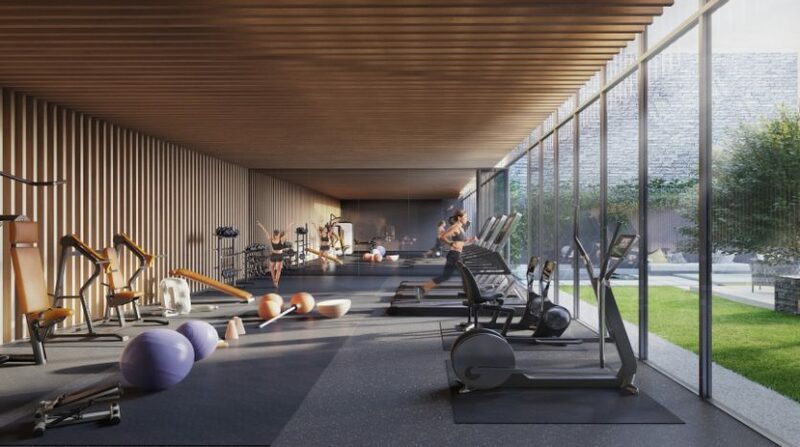 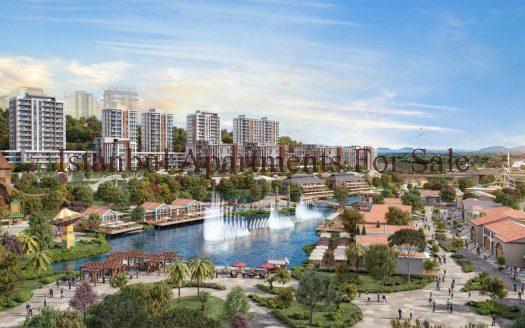 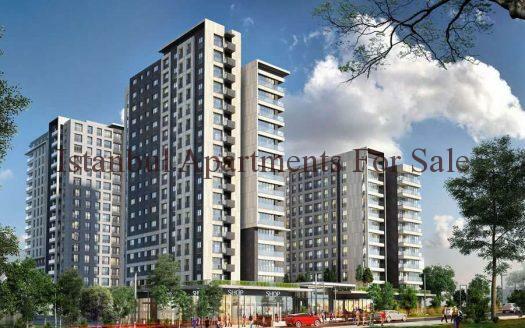 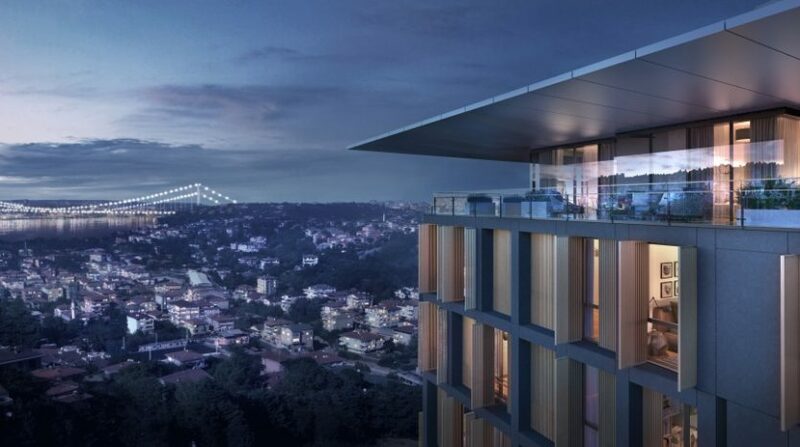 Various apartments types from 2+1 bedroom,3+1 bedroom,4+1 bedroom and 5+1 bedroom which is good for families.It is rich transportation links from property to Kandilli port and Uskudar centre.Completion will be February 2020.Top quality indoor and outdoor swimming pool,childreen pool, sport areas, fitness,sauna and steam rooms available projects. 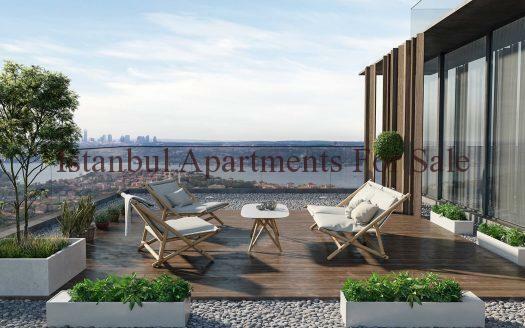 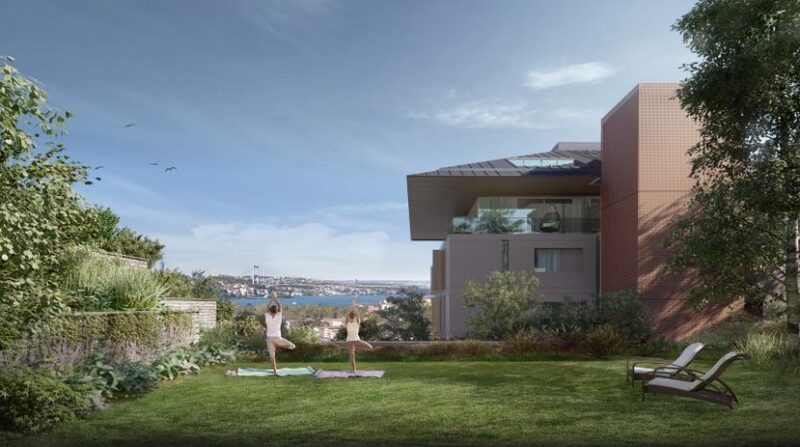 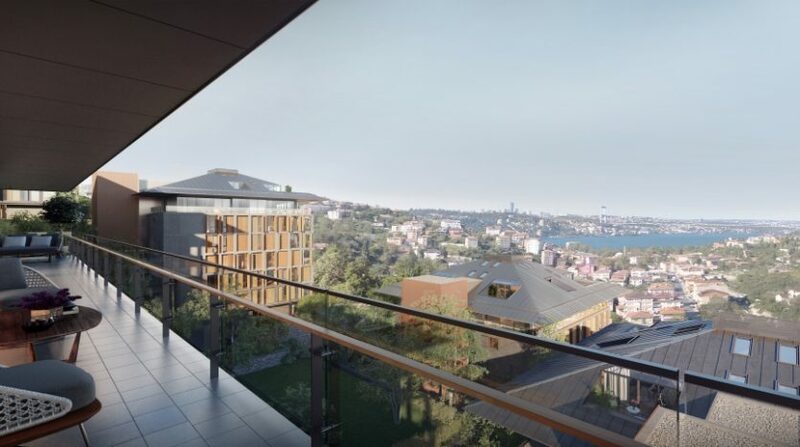 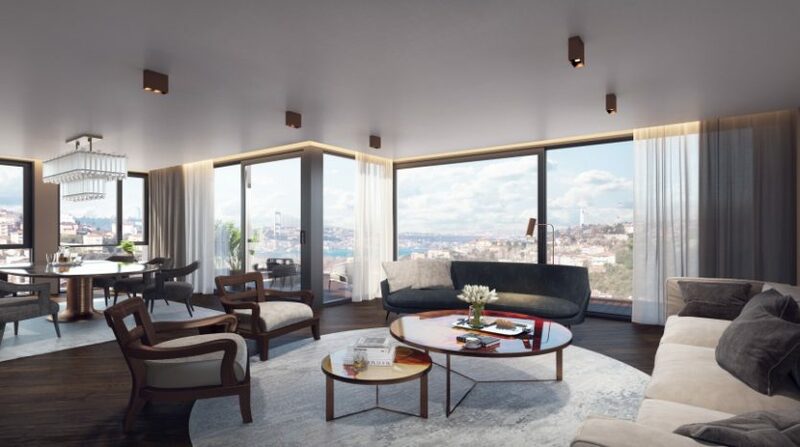 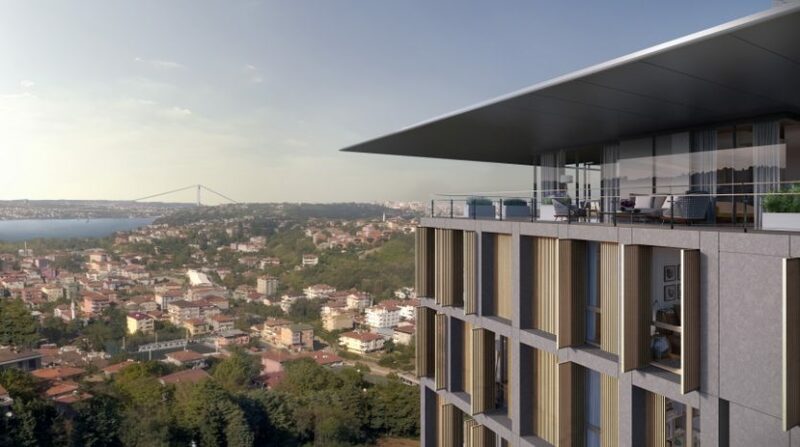 Why choose luxury houses with Bosphorus views in Uskudar Istanbul ?